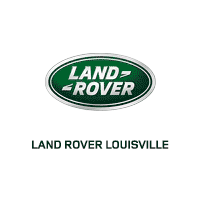 Enjoy the best savings of the year during the 2018 Model Year End Sales Event at Land Rover Louisville. With our best price clearly marked on each vehicle below, you won’t need to bother with the hassle of negotiating for a great deal – we’ve already put our best price on every car – right up front! We appreciate your interest in our inventory, and apologize we do not have model details displaying on the website at this time. Please fill the form out below and our team will quickly respond, or, please call us at (502) 378-3653 for more information.